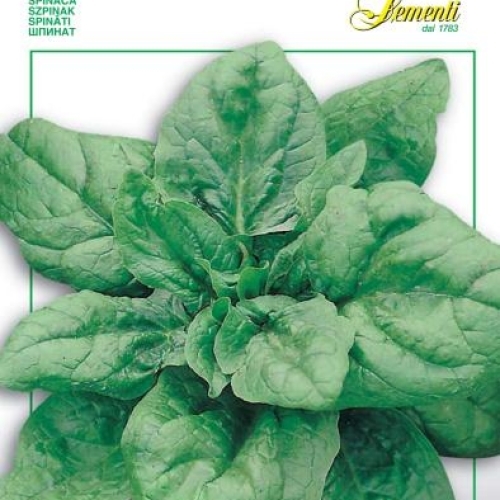 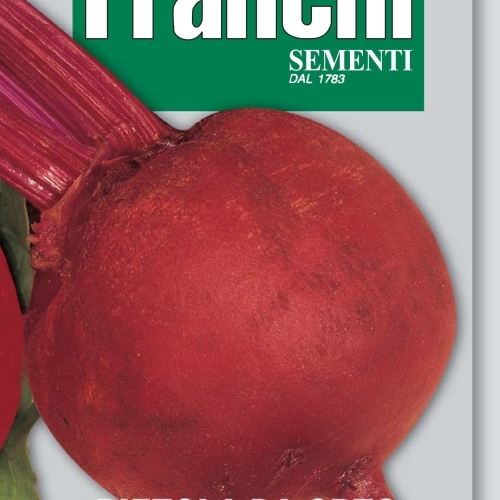 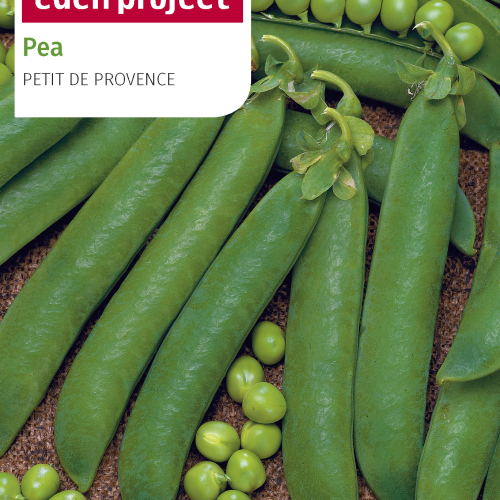 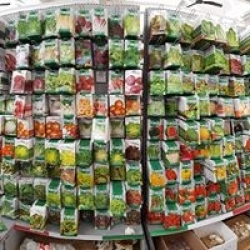 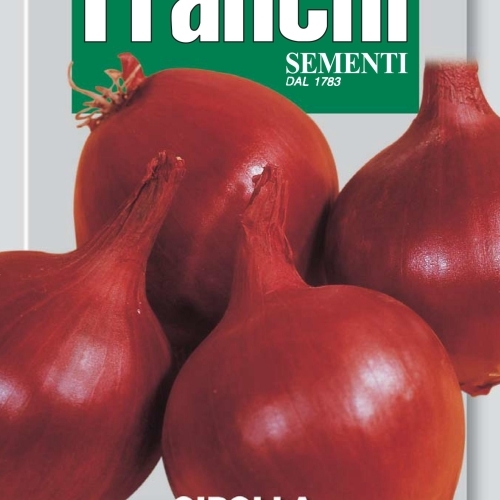 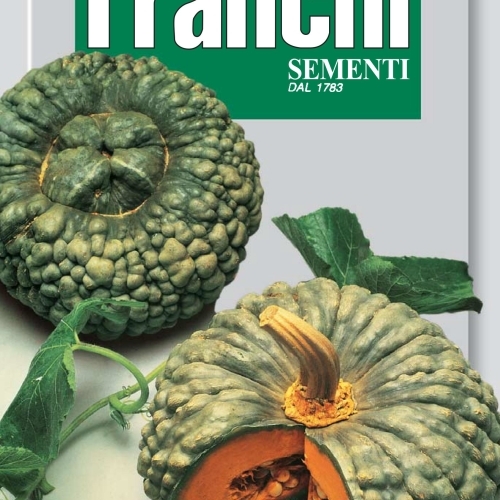 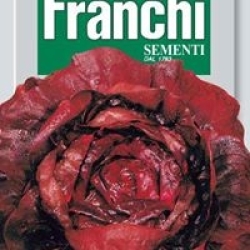 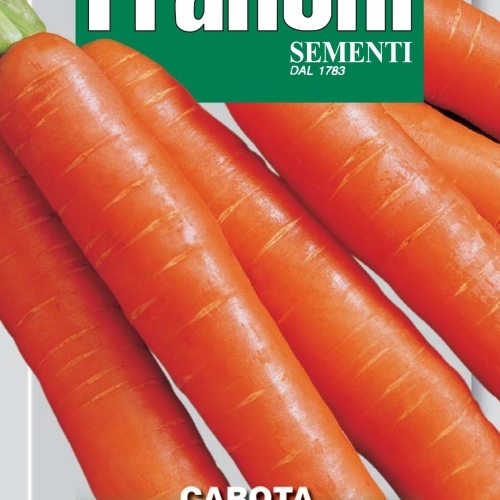 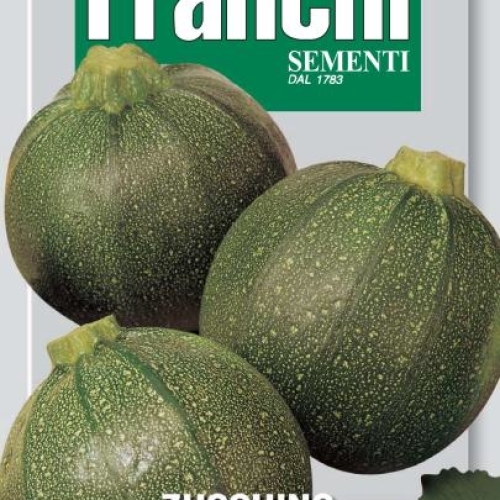 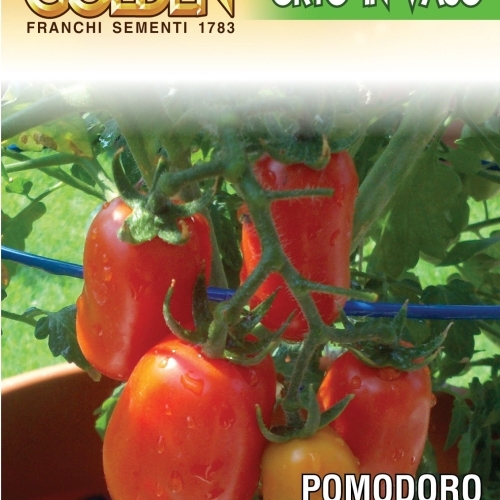 Franchi Seeds are the world's oldest family run seed co. 94% of all veg varieties have been lost in 100 years. 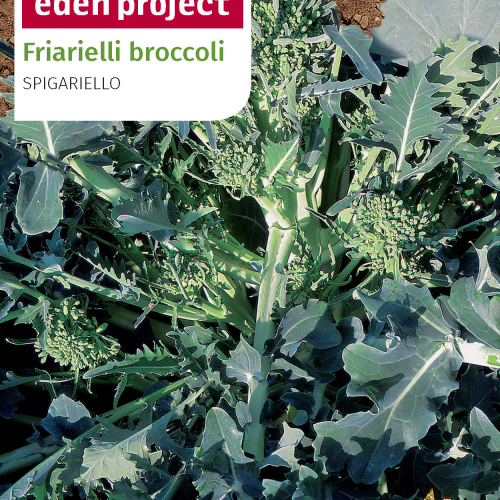 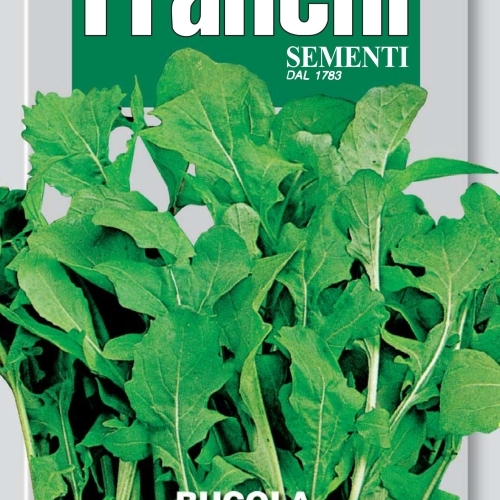 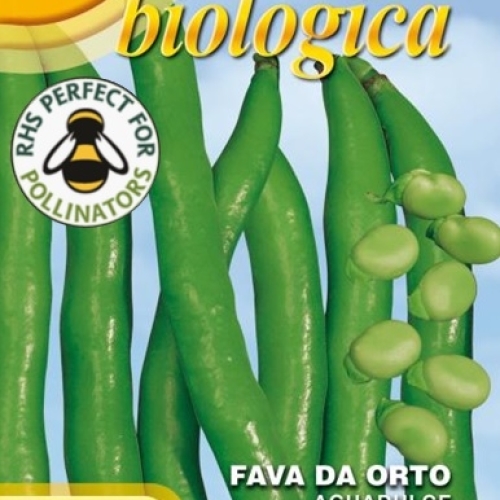 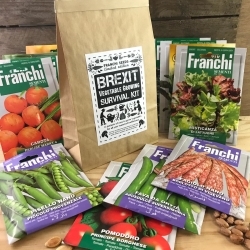 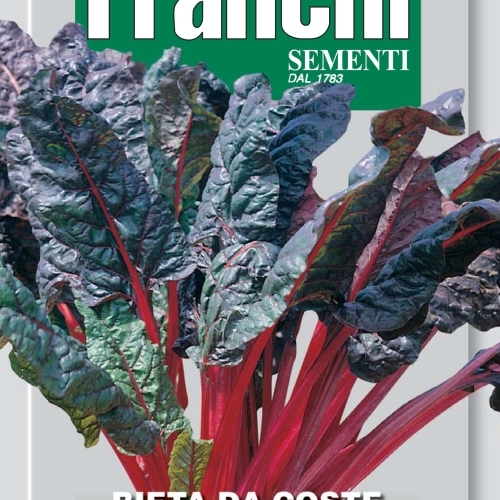 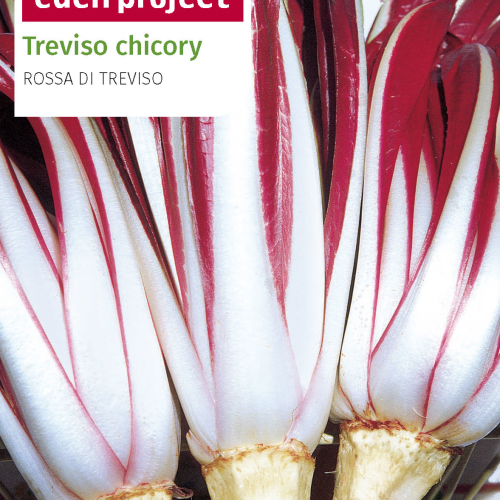 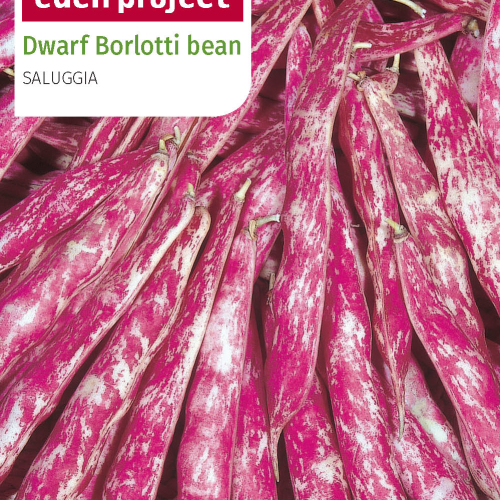 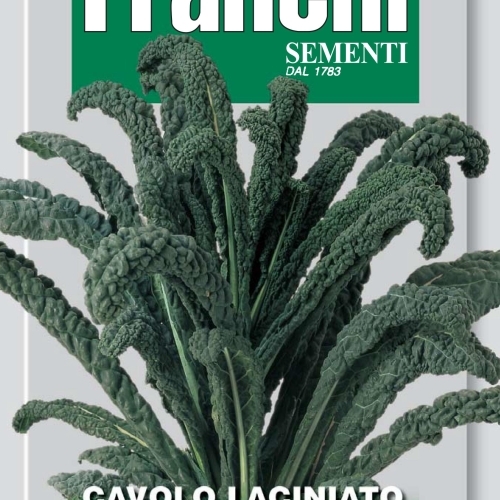 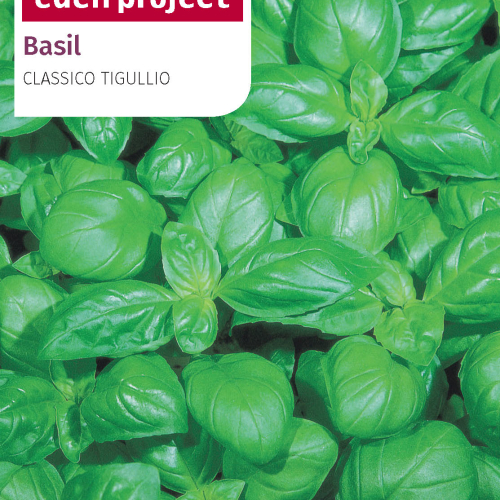 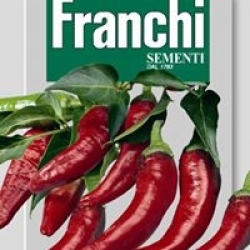 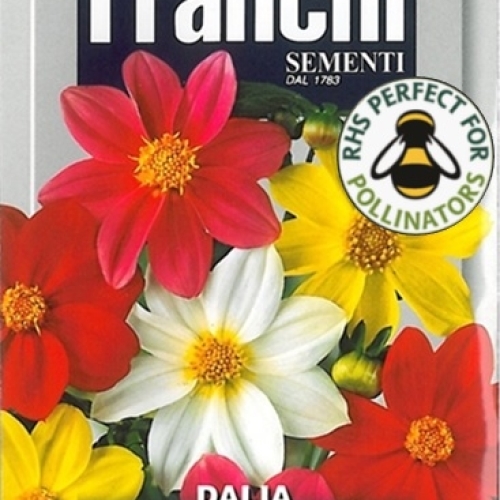 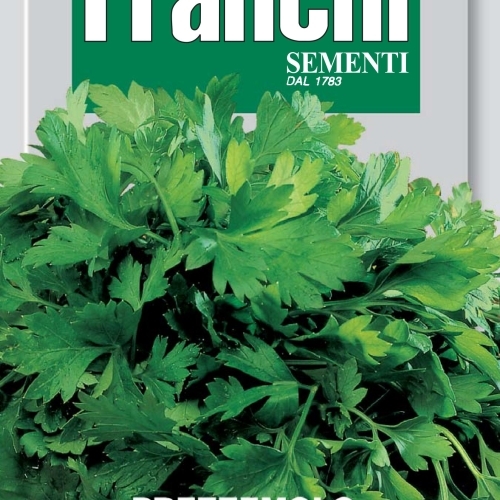 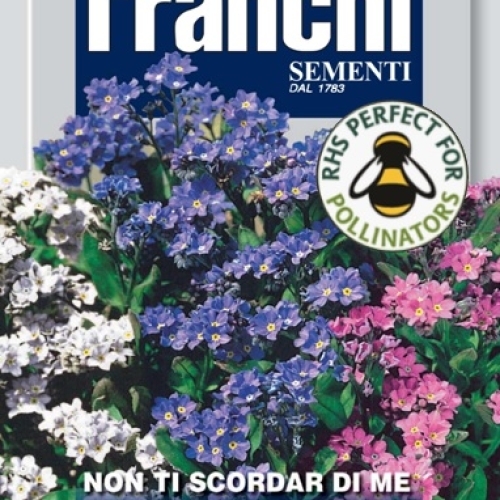 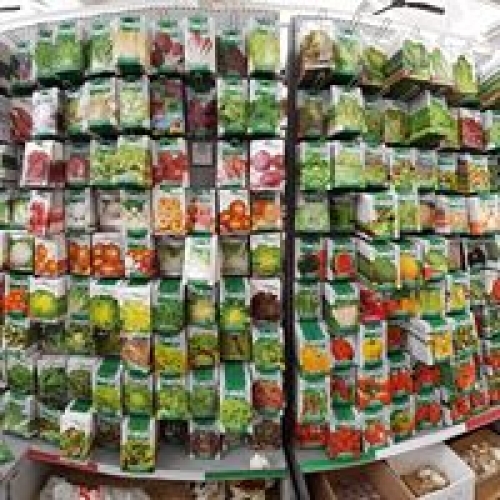 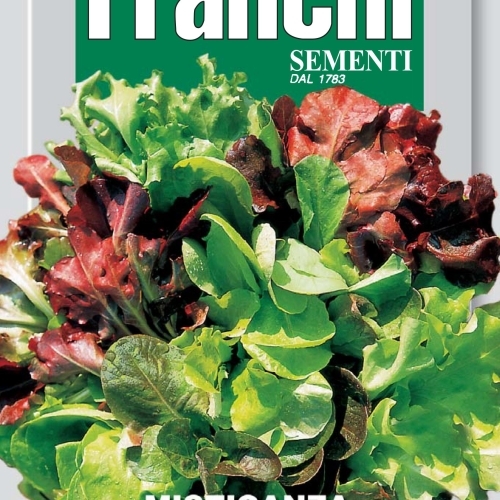 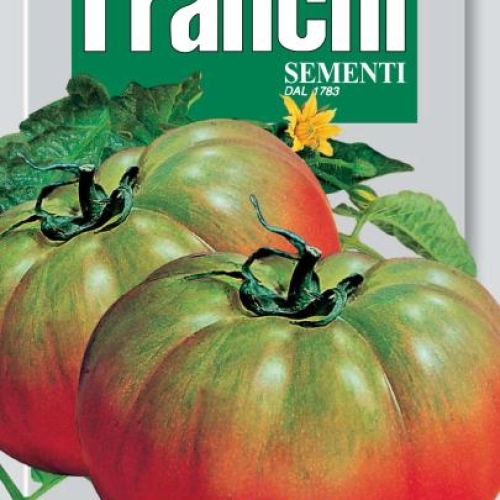 Franchi supply some of the remaining 6%By using Franchi seeds you are supporting BioDiversityWe were found to be the most ethical major packet seed brand by Ethical Consumer Magazine 26/2/16, we're Vegetarian Society Vegan approved, Slow Food UK approved and multiple RHS medal winners. 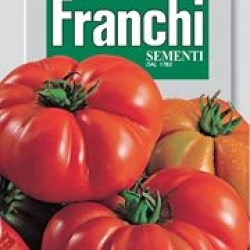 We stock Vegan, Gluten Free, Lactose Free, Organic, Natural and Italian Wholefood products.